What makes a healthy team work? We have no lack of talk and training on this topic. Multiple assessments are available to help discover what each person brings to the team so the right fit can be made. And yet teams still struggle to function in a healthy manner. Some focus on changes in their work environment in the hope that they will help make a healthy team. Yet with all the training, assessing, and changes to the work environment, too many teams still function in an unhealthy manner. Too often, people are forced to take assessments and training that is meant to make them better team members. And still the team remains dysfunctional. 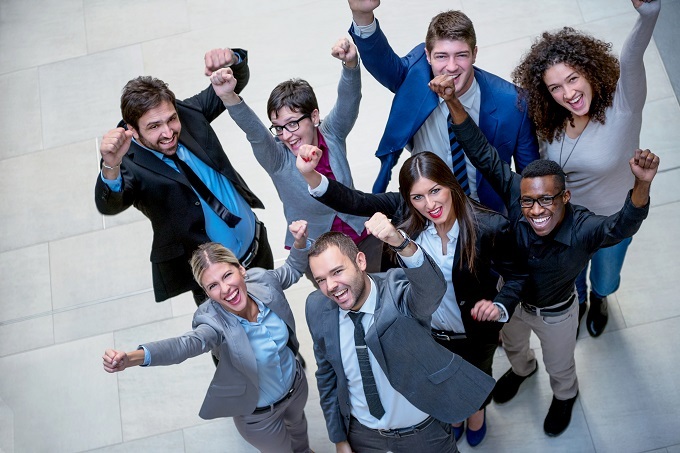 I will contend that there are three essential, foundational principles necessary for creating a healthy team whether at home, at work or the place where you volunteer your time. For those attempting to create healthy teams, these principles are simply irreplaceable. Most of us fear making mistakes. And when we do make a mistake we often try to rationalize it. In reality, mistakes are a part of life. Therefore, we should not live our lives in fear of making mistakes; rather we should learn from them or we run the risk of repeating them. I know this is not easy. Society often encourages us to be flawless, if only in appearance. However, we will make mistakes and hopefully we can learn from them. Recycling is a routine way of handling millions of tons of trash produced daily in this country, where the recycling rate continues to grow. Did you know that God is the originator of recycling? Oh yes, He is and has always been in the business of recycling our pain. 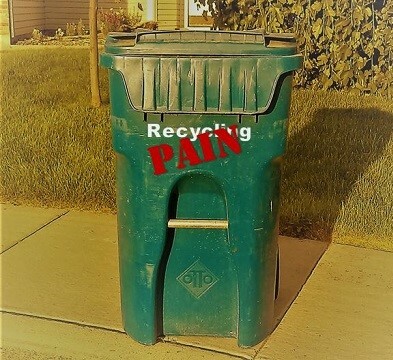 Let’s consider the parallels between the process we go through to recycle our garbage and how God recycles pain. 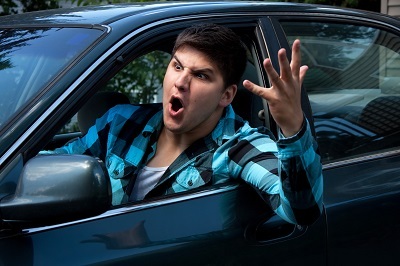 The person driving is front of you is being a jerk. The cashier is casually conversing with the person in the line ahead of you and you are already running late for your doctor’s appointment. You planned your daughter’s birthday party in the park with lots of activities only to arrive at the park and find that someone else is occupying the place you reserved. These are only a few of the types of things we experience on a regular basis. And if you are having a really good day, all of the above could be happening that day! 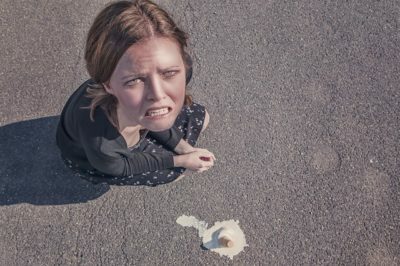 The reality is that many of us allow incidents such as these to ruin our day – and possibly the day of those closest to us.